Chris creates exceptional character teeth and prosthetic dental effects. He is renowned throughout the screen industry and has worked with a vast array of leading actors. In the last few years alone his credits include ‘XMEN: First Class’, ‘The Iron Lady’, ‘Skyfall’, ‘The Hunger Games’, ‘Les Miserables’, ‘Life of Pi’, ‘Mandella: Long Walk to Freedom’, ‘Prometheus’, ‘Guardians of the Galaxy’ and ‘Jupiter Ascending’. We’re delighted that Chris and his company Fangs FX will be part of the education programme, as well as having a stand where you can study their work and chat to them. Chris will also be doing a ‘event special’ and exclusively launching his new line of special FX dentures there, aimed at lower budgets than his bespoke creations. 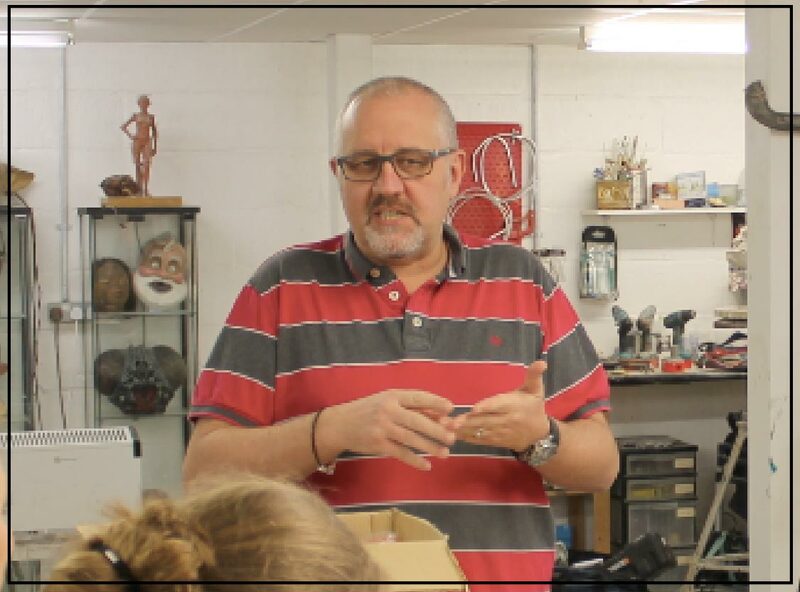 Chris is no stranger to teaching and is a regular visiting specialist on the ‘Make-Up FX and Prosthetics Creation’ course at Gorton Studio Chesham.